Outback Steakhouse ~ Free Bloomin' Onion! 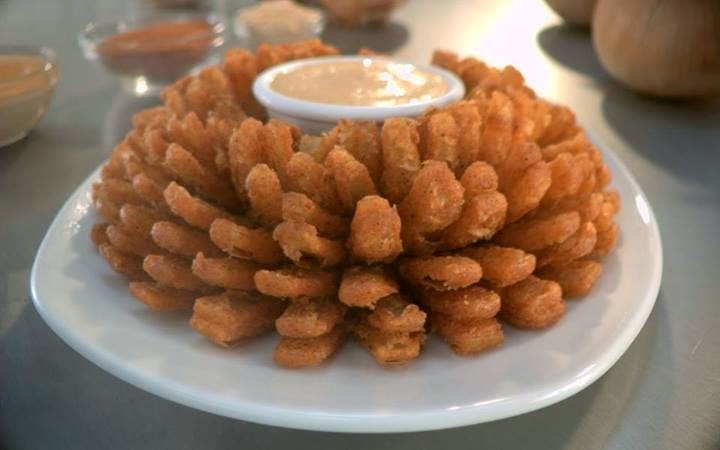 Kevin Harvick placed in the top 10 again in this weekend's Nascar race which means a Free Bloomin' Onion for you at Outback Steakhouse today! All you have to do is tell your server that it's Bloomin' Monday! Who's going?